Book description: There is a law in the world called gravity. Gravity is like the pressure of sin; it is always trying to reduce you to one common level. In order for a rocket to blast off of the earth, there has to be a force that has the strength to push it up, out and beyond the pull of the weight that is upon it. The same pertains to a Christian walk. In order for us to be able to overcome the pressure of sin, we must submit to the law of the Holy Spirit. 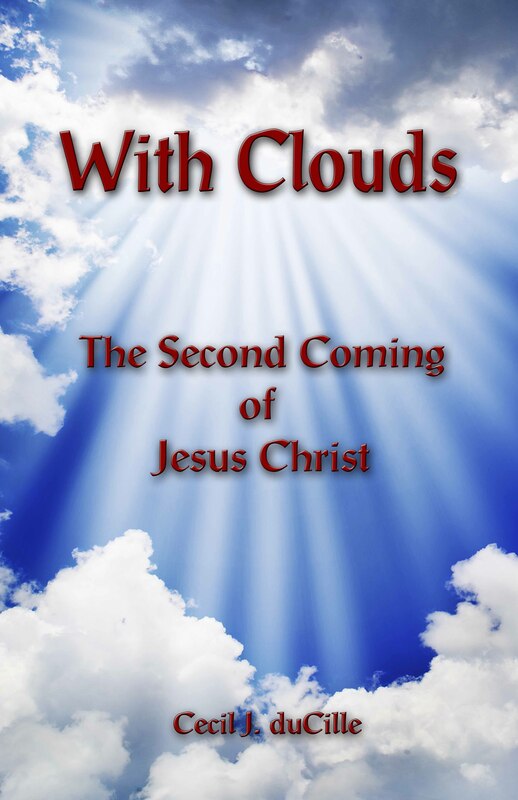 The author of this book presents you with a key to a Christian life in a spiritual realm and introduces you to a spiritual law of ignition, thrust for lift-off, and breakthrough.